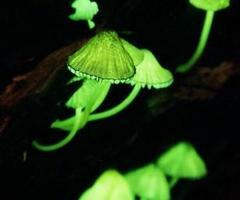 Getting some solar LED lights to illuminate your front walkway or backyard patio is pretty green, but nowhere near as green, or chill, as having some glow-in-the-dark mushrooms to do the job. 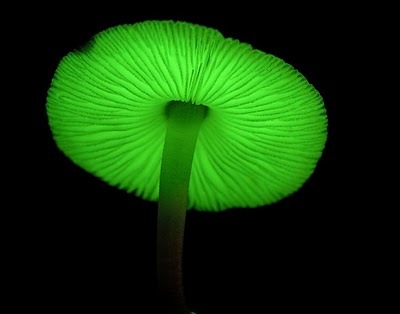 Introducing Panellus Stipticus, one of dozens of bioluminescent species of fungus in the Mycenaceae family. 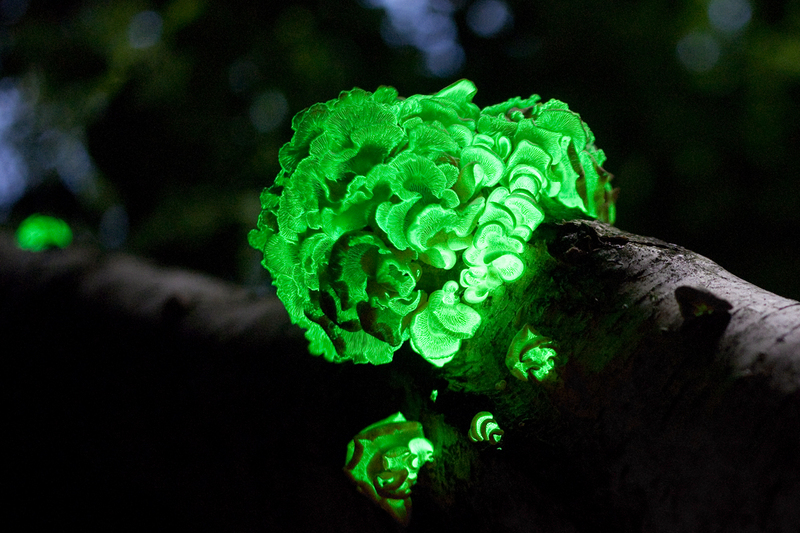 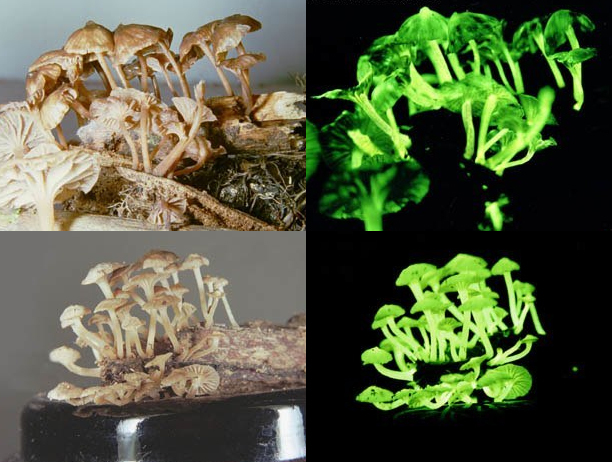 Thought to attract nocturnal animals as a means of spreading the mushroom’s spores, these neon gifts from nature will surely garner the attention of more than just a few nighttime critters at your next outdoor party or late night BBQ. 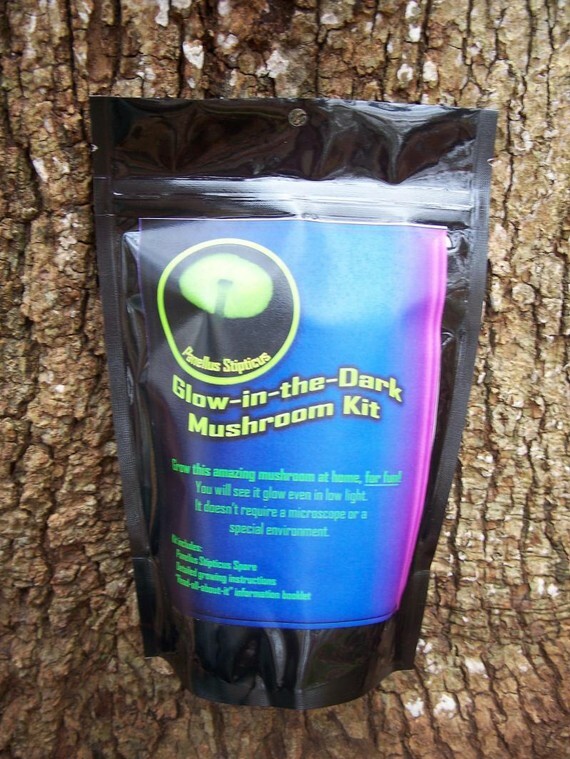 Kits available at Etsy for just $29.99. 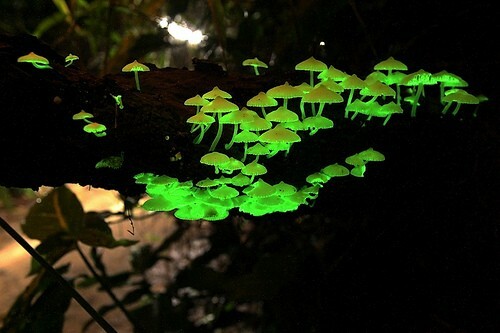 Grab a log and get growin’.